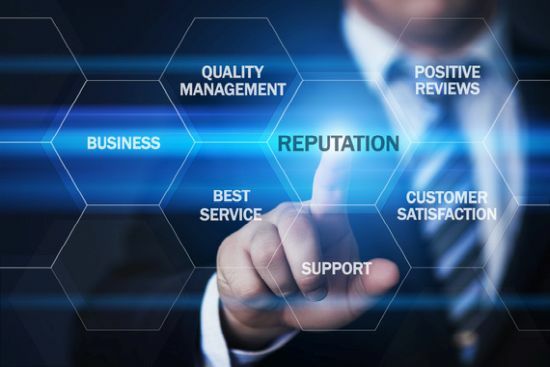 Reputation Management is a service offered by Spidey Designs which enables you to create a business citation or business listing that is consistent among all business directories that feature your business. It also enables business reviews to be generated for your business. Those reviews can be tracked and put into a report so you can respond accordingly. Business Directories are all over the web. In order to be found in any of them, you must register with them first. We get this done for you and get you in the most important ones first. These listings can help improve search engine placement when done correctly. Business Directories, Social Networks and Search Engines all have review areas for businesses. We can help encourage your clients to fill out positive reviews. We can also get the ball rolling by posting reviews for you. Business Reviews occur at different times and on different sites. In order to see how you are rated by the public, you must keep an eye in things to keep a 4-5 star rating. Fake reviews & negative reviews pop up along with old client reviews to give a puzzling look at your reputation. Fight this by knowing who is reviewing your business and where. Respond appropriately and keep your business looking great.